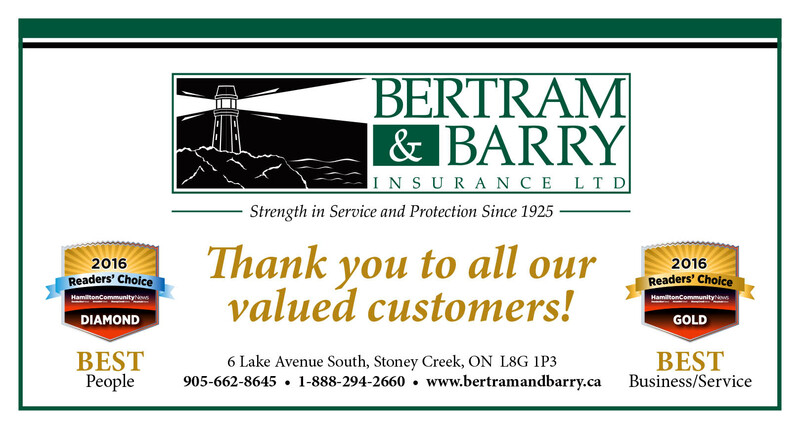 Through four generations, Bertram & Barry Insurance has been providing our clients with the protection they need and the quality service they deserve for their home, car, and business insurance needs. In your time of need after a claim, we are on your side and we work for you to help you through the claim process. We are your voice with the insurance company when you need us. We represent some of the top insurance carriers in Canada. With a variety of companies within our roster, we can help you make the choices that best serve your needs. Since 1925, we have provided trusted professional insurance advice to our customers. Today, we have many generational family clients. Being a local, independent insurance brokerage is something we are proud of. As part of this great community, we have also been very proud to support a variety of deserving community organizations and charities over the years. Please view “News” to see the community groups who we support. 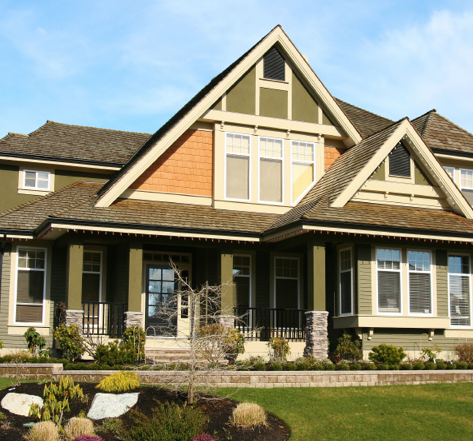 Your home is your most significant asset which requires a policy to cover all the things you are concerned about. Packages can be tailored to cover your home, outbuildings, contents, personal articles and legal liability. 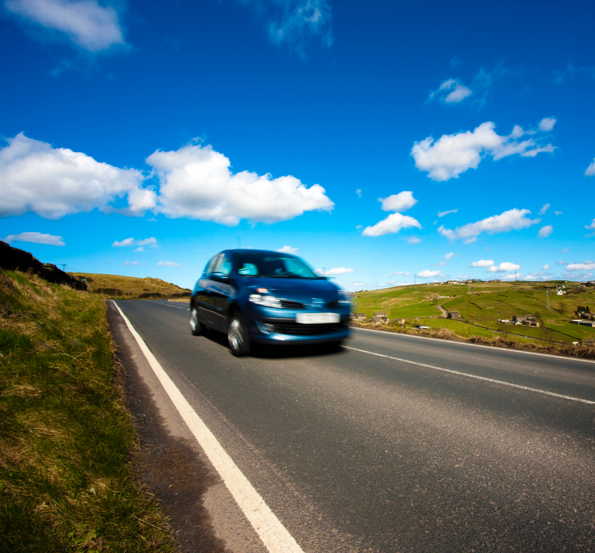 In Ontario, auto insurance coverage is mandatory. But your policy can be tailored to suit your needs. There are many options and enhanced coverages available.